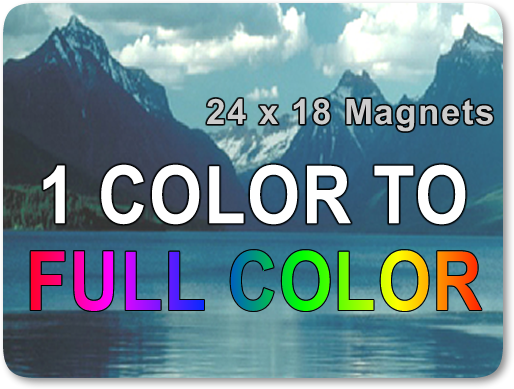 Have a customer looking for magnets? 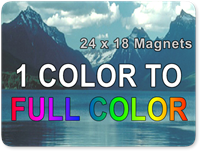 Upload your custom magnet design today. 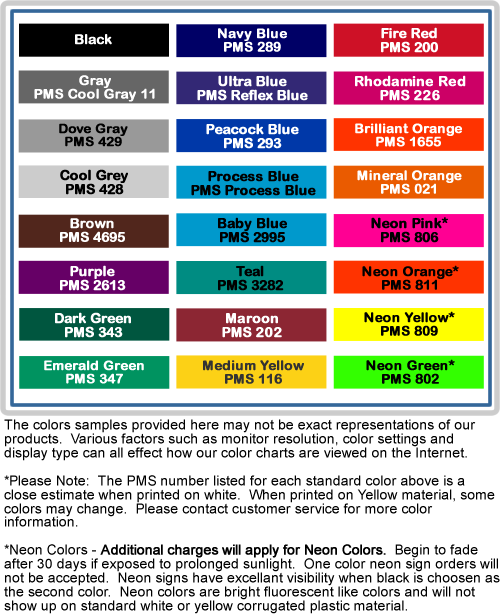 Whether it is a one color design or a full color design, the price is the same. Get your imprint on white magnet. Digitally Printed Full Color 24 inches wide x 18 inches tall. Magnetic Signs are sold in pairs - one for each side of the vehicle. Radius cut corners (rounded corners) standard on all of our magnetic car signs.